Lesbian, Gay, Bisexual, Transgender Returned Peace Corps Volunteers | Promoting Peace Corps and the rights of gay, lesbian, bisexual and transgender people around the world. Welcome to the Adventure of Your Life! We promote Peace Corps ideals and the legal, political and social rights of gay, lesbian, bisexual and transgender people around the world. We are an organization of gay, lesbian, bisexual and transgender people and others who are Peace Corps volunteer alumni, current volunteers, former and current staff members and friends. 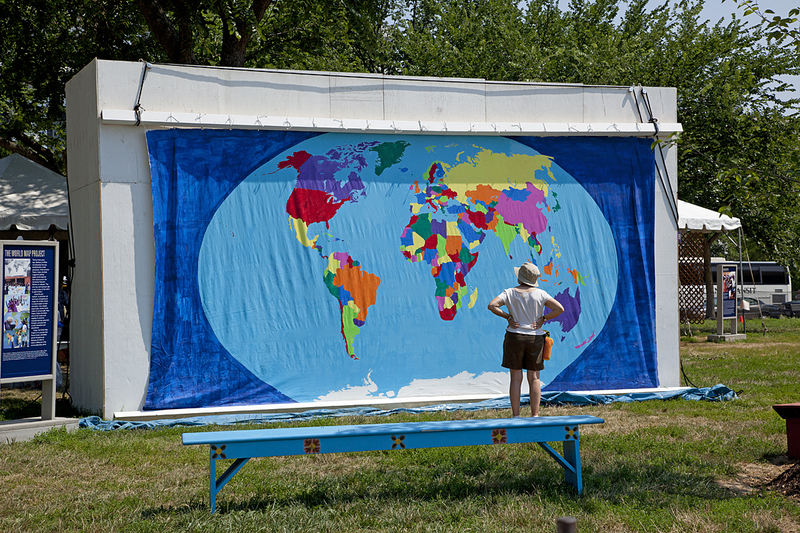 Founded in Washington D.C. in 1991, we have members throughout the country and around the world who have served in Peace Corps since its beginning in 1961. We’re made up of a national steering committee, together with regional chapters. We are an active affiliate member of the National Peace Corps Association. We have a long tradition of featuring articles and stories written by current and recent volunteers, along with RPCVs who have been active in their communities and their professional lives since their time in Peace Corps. One of our major goals is to provide information about the LGBT experience in Peace Corps for members of our community who are considering Peace Corps service. There is no better source of information for this than that provided by the dozens of writers who have contributed to our newsletter and web site over the years. If you’ve got a story to tell that is in sync with our purpose, “We promote Peace Corps ideals and the legal, political and social rights of LGBT people around the world,” we’re interested in hearing from you. Contact National Coordinator, Manuel Colón(lgbrpcv@lgbrpcv.org), with your articles, ideas and questions. For security reasons, we suggest publishing articles from current PCVs with an anonymous byline. Current and returned volunteers should consider the safety of anyone living in-country when telling their stories. Lesbian, Gay, Bisexual and Transgender RPCVs are a proud supporter of the United States Peace Corps and an affiliate of the National Peace Corps Association, the official Peace Corps alumni organization.